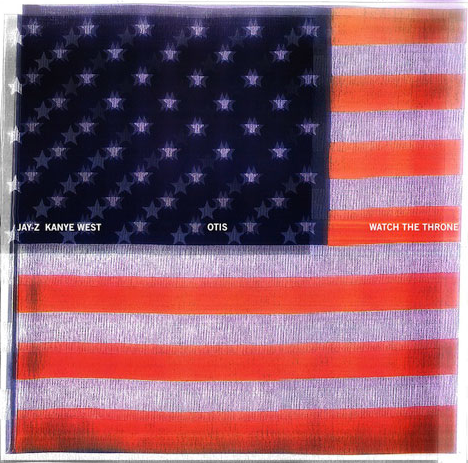 Jay-Z and Kanye West are teasing us with a little taste off of their new album, Watch the Throne. This song, Otis, is pretty tight. It’s got a bit of Otis Redding’s Try a Little Tenderness. What do you think? Ready to buy the album now aren’t you?